It’s an exciting experience to be able to launch your first online contest. You have a great prize that awaits your potential leads. However, you hear about cheating in giveaway contests and are worried that there might be cheaters who’ll turn your dream contest into a nightmare. Cheating is common in giveaway contests. Cheaters usually sign-up multiple times using fake email addresses. These fraudsters spoil the efforts of honest participants and are more likely to threaten new ones from joining. As the master of the contest, it’s important to prevent cheating right from the start. In this article, we discuss 6 simple ways to do that. Stopping fraudulent behavior protects your fans, campaign, and your business as a whole. Eliminating low-quality leads should be done from the beginning of your campaign. Again, not every single one of your contest participants is worth holding on to. You don’t want email addresses that are fake and used solely for the purpose of cheating. One of the most important steps you can take to ensure a clean contest is to send a confirmation email to your leads. In the case of giveaway contests, a confirmation email is an email that you send out to confirm their entry. This makes their entry valid. Setting up a subscription confirmation email also helps you avoid unnecessary additional expenses for your storage. 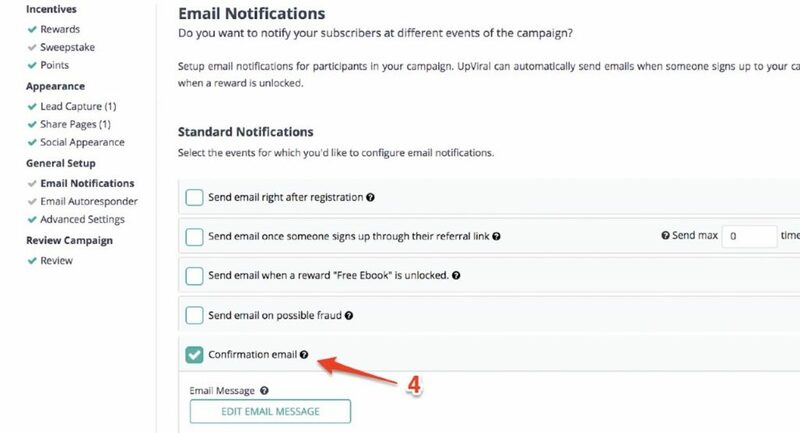 If you use the UpViral platform to run a contest campaign, you have an option to enable double opt-in. You can send an email that contains a confirmation link. Anyone who wants to become part of your contest needs to click the link. UpViral also allows you to display a confirmation bar to remind your visitors that they need to confirm their entry. Here’s the reason why email confirmation works: When cheaters use fake email addresses, which they often do, they won’t be able to receive your confirmation email. This renders their fake email addresses useless. The prize is a vital component of a contest. A big mistake you can make is picking a prize based on its attractiveness alone. Maybe you’re thinking of giving out a large sedan or tickets to Hawaii just to have everyone craving for it. Everyone wants a car and a free vacation – not just your target customers! 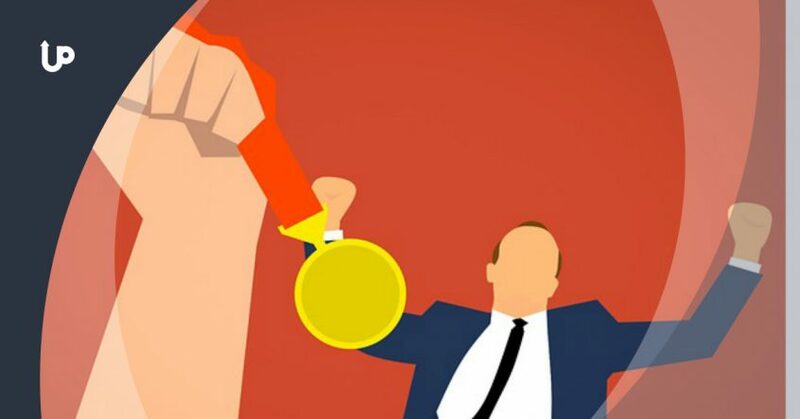 Do not feature a contest prize that has nothing to do with your business. For example, if you run a business that sells gardening tools, then offer something related to gardening. If this is your first time to create a contest, it’s understandable that you want to build your mailing list as fast as possible. However, prizes that appeal to everybody will most likely attract prize hunters. The best way to go about your prize is to pick one according to the interests of your existing and future customers. Last year, one of our UpViral users, Brad Costanzo, launched a contest to promote his new coffee brand called Stiletto Coffee. Brad Costanzo’s campaign was successful in general. But one thing he could have done to make his campaign even more successful was featuring a relevant prize. Instead of giving away just a bag of coffee beans, he also offered a pair of $695 worth of Christian Louboutin shoes. Pairing the bag of coffee beans with a coffee mug or coffee maker would have compelled more people to purchase Costanzo’s main product. When you really think about it, having 500 qualified contest entrants benefits your business better in the long run than 2,000 scavenger hunters. Rules… They’re your first line of defense against cheaters. Every giveaway contest needs to have a set of rules. Rules ensure that the game is played fair and that the winner selection process is unbiased. You should clearly specify in your rules that you have the right to disqualify any contestant if you suspect him or her of cheating. Also mention that although you have an automated software that determines the winner, you will conduct a manual review. This may take time and effort but it preserves the quality of your contest. Create a list of your rules and regulations on your website. Link to them from your contest page. Remember that you’re the contest master. At the end of the day, you decide who wins and who doesn’t! There may be tons of conversations that are taking place around your brand but you just don’t know it. 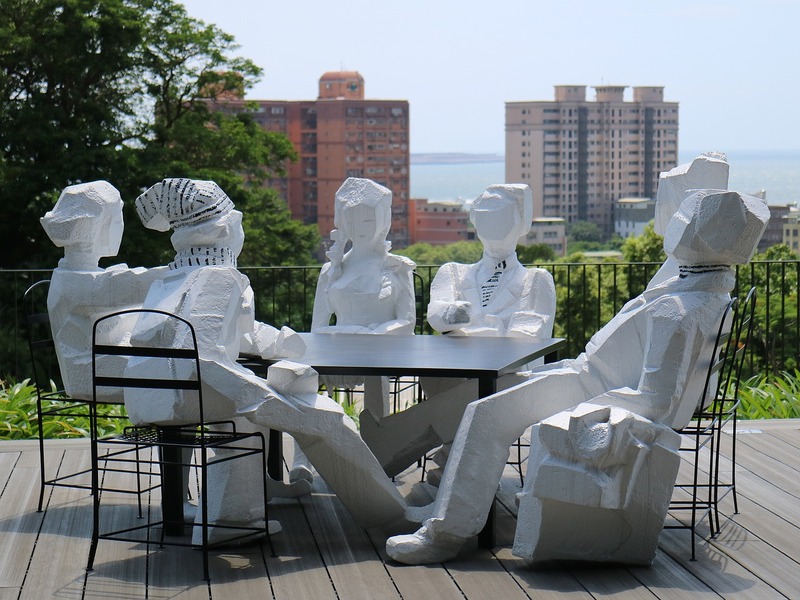 It’s no secret that social media and forums are the best places where discussions take place. There is a smart method for catching conversations about anything you want to stay updated of. This method is called social listening. Social listening makes it easier for you to spot conversations with the theme of cheating as they happen. That way, you can immediately take proper action. You’ll be able to protect the reputation of your contest in real time. For example, you can spot individuals complaining that your contest has a lot of cheaters. It’s also possible that you’ll catch cheaters themselves bragging about how they were able to get a lot of entries in your contest. You can get started with Google Alerts. It’s a completely free tool that emails you all the conversations containing the keywords you’re monitoring. The problem is, Google Alerts isn’t that accurate. A much better (but paid) alternative would be Mention. Are you using Facebook ads to promote your contest to as many people on Facebook as possible? Leveraging Facebook ads allows you to gain fast results. However, keep in mind that the success of your ads depends on several factors, and a big one is targeting. Instead of trying to target your campaign to a broader audience, target your ideal audience persona. What are your ideal audience’s interests? Don’t just guess what they’re interested in. To help you, I created a free tool that generates audience-specific keywords and interests on your behalf. This way, you wouldn’t have to go through the work of market research. The tool is simple to use. All you need to do is enter an idea/phrase related to your business. Click the search button. It’ll show you the total number of searches for your entered keyword. The most helpful and less time-consuming way to make your giveaway contest go viral while maintaining a fair game for everyone is to use a reliable third-party marketing platform that catches prize pigs. Here at UpViral, we have designed a system that helps you gather a massive number of business leads. The contest you launch has the potential to “go viral” with UpViral. 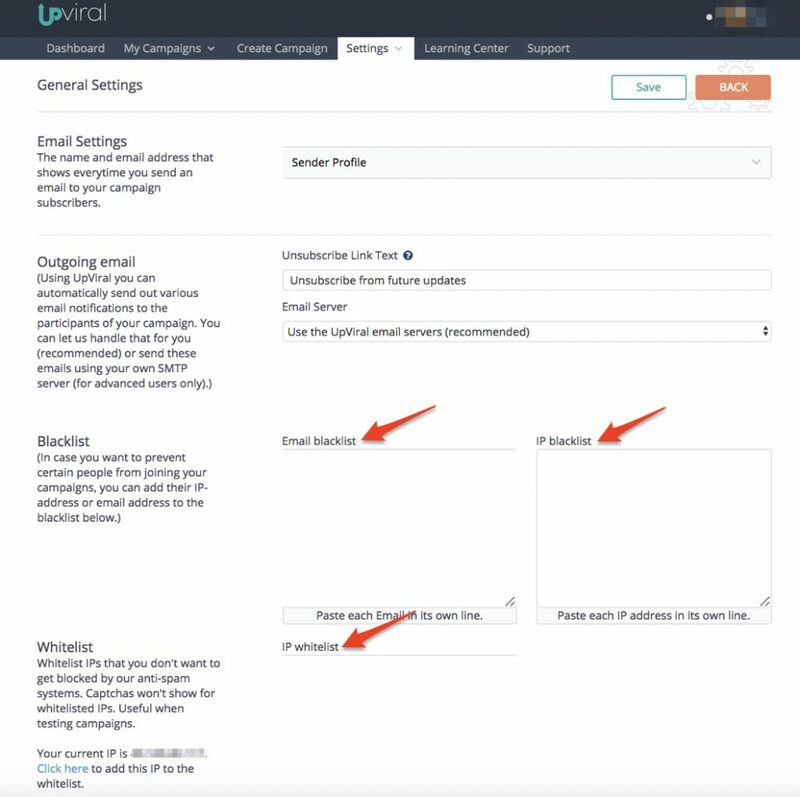 UpViral helps you create beautiful landing pages with a unique referral link. So before your contest participants could get a hold of your prize, first they need to bring in new participants by sharing your contest through the referral link. But best of all, it ensures that your contest attracts genuine participants. How does UpViral prevent fraud? UpViral tracks the IP addresses of users. That way, one contest entry should belong to only one IP address. Every IP address has to be unique. 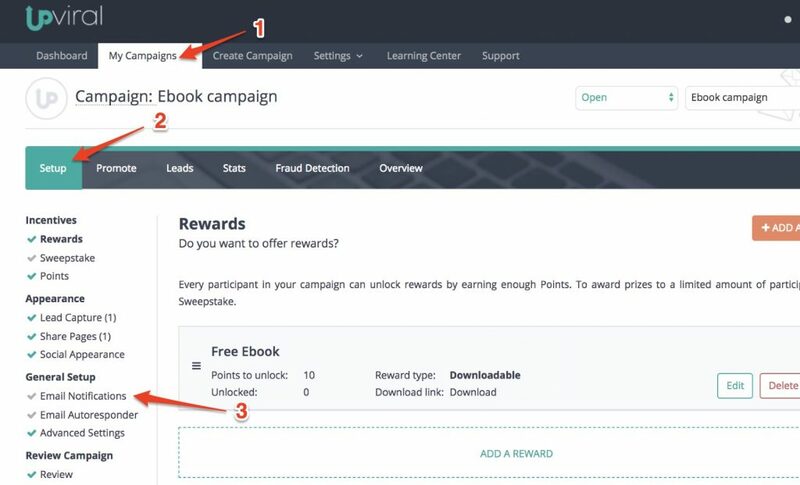 So if for example, an opportunist brings in people through his unique referral link but these “new leads” come from the same IP address, UpViral considers these referrals suspicious and adds them to the Fraud Detection section in your specific campaign. Our system also detects fake email addresses. To blacklist the IP addresses or fake emails found in the Fraud Detection section, head over to Settings. Copy and paste the email or IP address into the appropriate box. We’ve also included the option to whitelist IPs that you don’t want UpViral to block. Online contests are a definitive way to increase the reach of your business and build a loyal community. By offering incentives, you attract more people to become your leads. Individuals who haven’t heard about your business soon will. Following techniques to prevent cheating helps you get the results you’re looking for – highly engaged and relevant audiences who are likely to become your customers. What do you think about the tips we’ve discussed to protect your contest? I would love to hear them in the comments below.